Combining the natural fruits, sweet & luscious flavour of strawberries and the subtle essence of Kiwi withbright Ceylon black tea, this is an unforgettable treat. 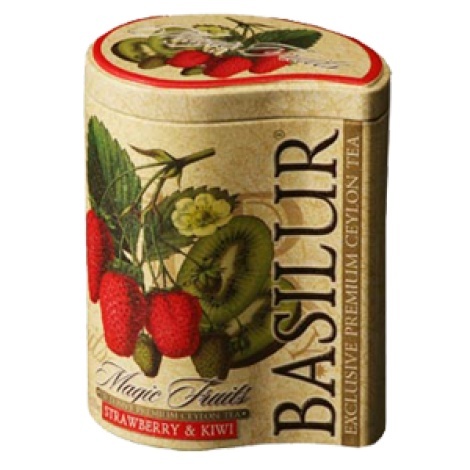 A delicious fruit tisane that is full bodied and refreshing. 100% Pure Ceylon black, long leaf teas with natural fruits & herbs.